HSS twist drill bit with straight shank, sharp spiral groove. 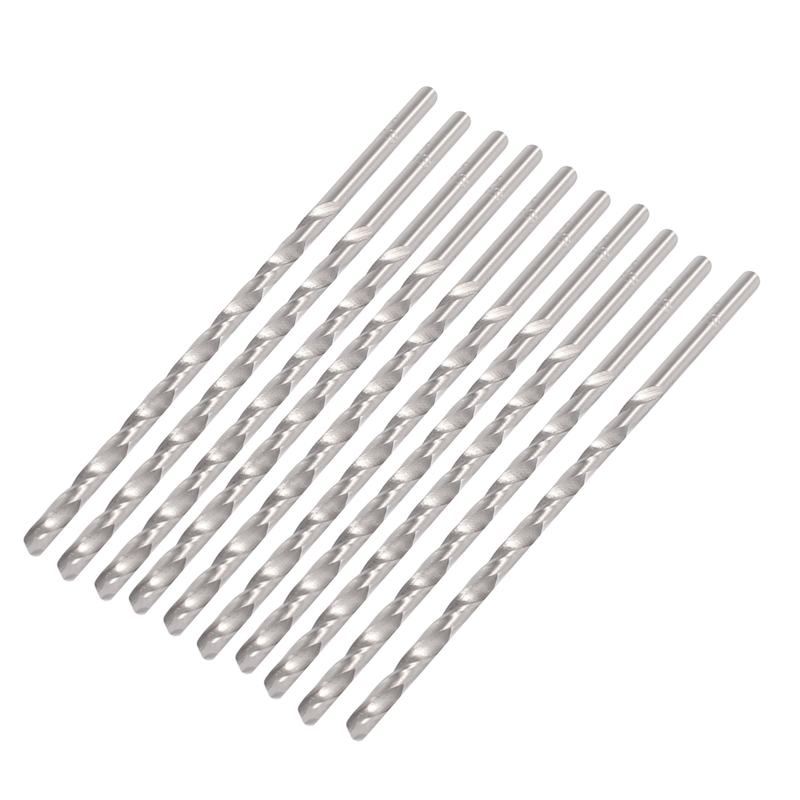 The twist drill bit is used with electrical drilling machine. (here is not included). Color : Silver Tone;Bit Diameter : 2mm / 0.079";Shank Diameter : 2mm / 0.079"